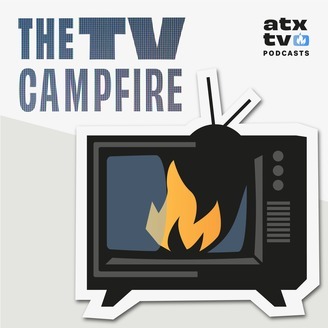 ATX Television Festival has a reputation we’re pretty proud of: “TV Camp for grown ups. 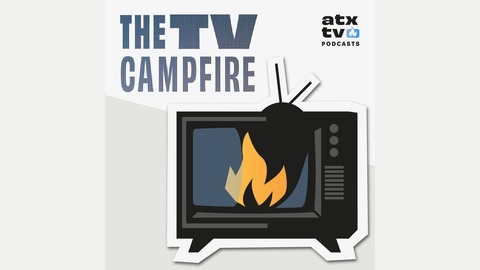 "&nbsp;Each June, showrunners actors, producers, all of the TV industry and the most incredible fans come together for one of a kind screenings, in-depth panel conversations, and...breakfast tacos...BBQ...margaritas.&nbsp;You get the picture.&nbsp;Now we're bottling that TV magic as a podcast! In our inaugural podcast series, we've recorded conversations with some of our favorite people in TV, each one exploring a different TV topic. You'll hear from pros about everything from creating the sound of a show (TV Mixtapes), to the complexities and importance of representation (Complex, Not Complicated), to the mysteries of little-known TV jobs, like showrunning (A Showrunner Defined).&nbsp;So pull up a log, gather around the campfire, and settle in for 6 very different stories about the world of television.&nbsp;Visit&nbsp;atxfestival.com/attendThis series is co-produced by Madica Productions.